It is completely bizarre that I found myself thinking of autumn last week when we were all basking in glorious late summer sunshine but needs must in these parts and so the oilman was a forward planning necessity! 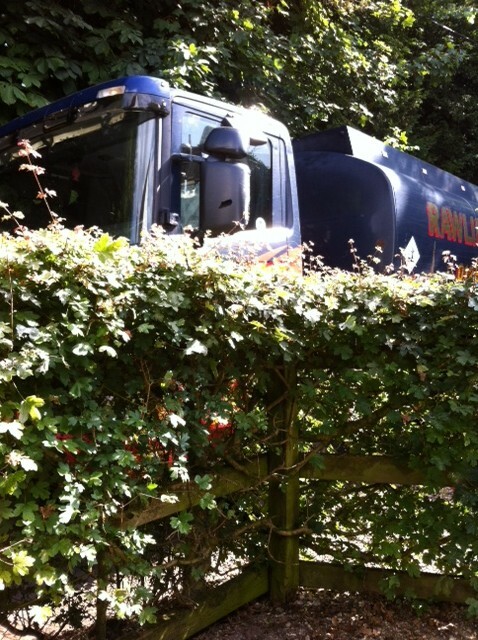 Having lived with mains sewerage and mains gas for so long, it was rather daunting knowing when to summon the oilman and how low our oil tank could get before steaming hot water would be replaced with a very cold shower! 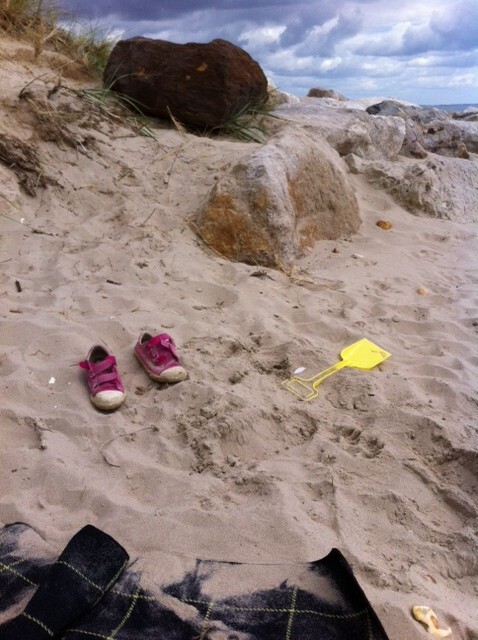 Apparently, I could have left it a bit longer…. After a demo, it would appear that if in doubt, use a large stick as oil dipstick (same as cars…I know this much) and test how far the oil comes up to on the stick to get a rough estimate as to what is left in the tank. I can just see myself now as winter draws in and it is pitch black for many more hours in the day, trying not to fall into the compost heap (right next to the oil tank) or get my Brora cardigan covered in oil as I plunge sticks into the tank and no doubt lose them. Surely that is a Jerry job?! Tank refuelled, we addressed the next item on the list in preparation for autumn. 4 pairs of shoes and obligatory oversized uniform bought for Primrose as well as hundreds of wretched name tapes sewn in all in the nick of time as Poppy and I packed Primrose off to school for her first day. Our lovely girl was very brave and simply waved us off from the door, leaving me to run back to the car with Poppy for a little sob. Needless to say that Primrose had a fabulous day but Poppy, Monty and I were bereft of the usual jokes and japes on our morning walk and Poppy really noticed her sister’s absence. To try and keep ourselves out of trouble whilst Primrose is out at ‘work’, Poppy and I have taken on a significant number of projects: dejunglifying the garden, clearing a space for chickens (if we can ever persuade Jerry that fresh eggs are seriously worth the effort), trying not to be chastised by the gamekeeper as Monty chases partridge and pheasants all over the place……oh, dear Reader, I could list on and on and on and on. I think that the villagers have taken US on as a project too and it is lovely getting to know all the fabulous characters in the village. All quirky and individual and keen to recruit us as part of their particular tribe! I have considerably more to do in the countryside than I ever had to do in London! A bizarre turn of events, dear Reader! 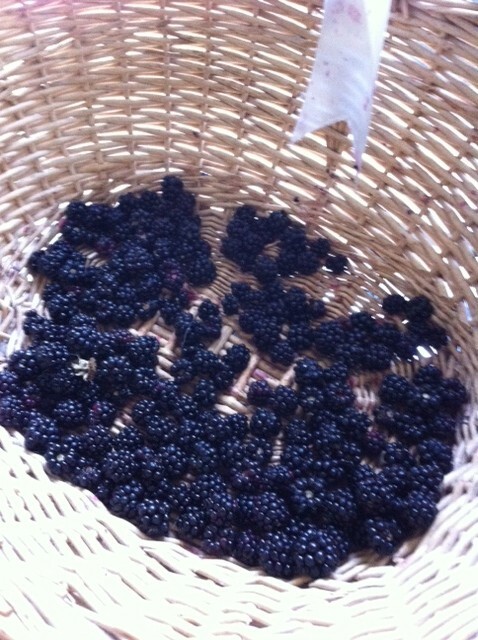 Ooh nothing more wonderful than picking your own! 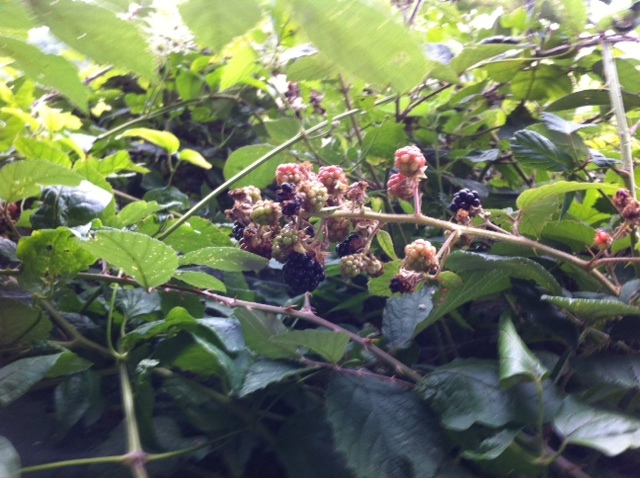 First on the list, foraging for Jerry’s favourite, BLACKBERRIES!!! Poppy and I have been gleefully plunging ourselves into hedgerows in order to gather plenty of these sweet ebony jewels for a crumble or some bramble jelly. Not all of them are ready yet but the excitement of seeing them on our walks still hasn’t waned. Poppy and I did manage a little haul and miraculously, having snaffled rather a lot of them, we did have enough to make a warming plum and blackberry pudding with a couple of fallen apples thrown in for good measure. Blissfully autumnal! My Barbour and wellies have even had their first outing so autumn must be drawing nearer. Next on the list, the chimney sweep and dear Reader, we do really need him as pigeons have been cooing down the chimney since we arrived. 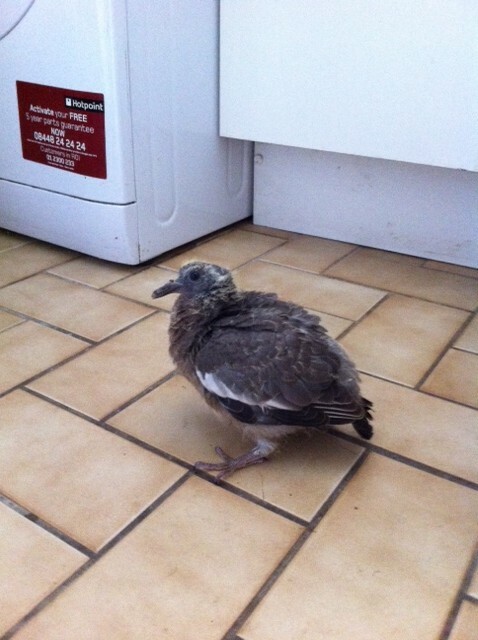 Imagine our shock when we found this little chap, far from home and without Mr and Mrs Pigeon to care for him. Monty barked himself hoarse trying to tell us where Master Pigeon had fallen! 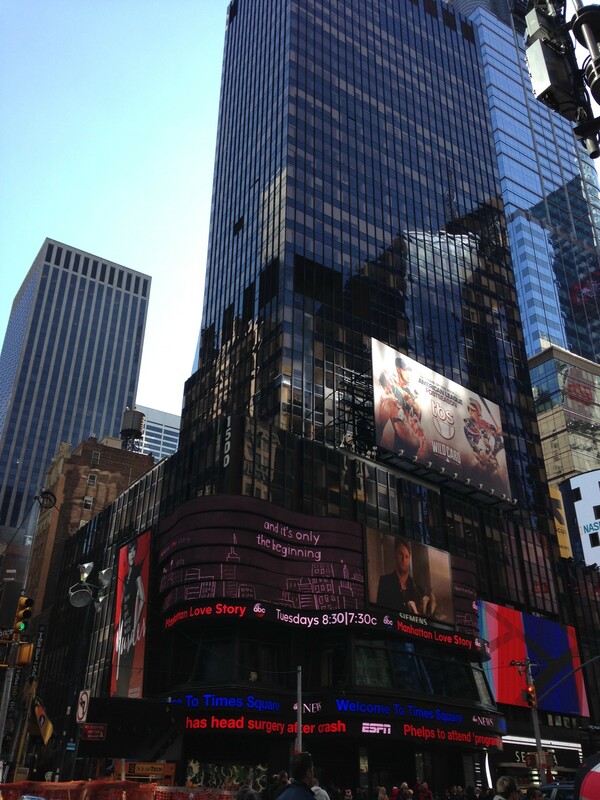 Our new addition…temporary accommodation only for this one! Primrose christened him Pecky, and was determined to help her new found friend in the form of fledgling wood pigeon on the road to recovery. She made a little bed for him, feed him wild bird seed and even made him a little water trough. Welcomed into our laundry room and allowed to roam free, Jerry was VERY quick to say that we would not be adopting any pigeons unless we were prepared to bring this one on for the pot! Primrose and I thought it best at this point to secure Pecky a speedier convalescence than we had initially planned for him. Safe in his box and on top of a very high fence post (Mr Foxy, I know your game…), we left him to bed down for the rest of the afternoon and evening. By dusk, he had fledged and Primrose was terribly disappointed that she was not going to have a pigeon pet. Thank the Lord too as pigeons are not high on my list of creatures to cuddle up to!! Don’t tell Primrose but I popped straight to the butchers the next morning after the school run. All that talk of game had put me in mind of a good recipe…..well, roasted pigeon does go remarkably with blackberry and red wine jus, dear Reader! This entry was posted in Country Sense, Village Life and tagged autumn, back to school, blackberries, oil, oil man, oil tank, pigeon, wood pigeon on September 10, 2013 by admin.